Last Friday, classroom teachers were asked to have a brief discussion with their class around the information provided above by the end of Monday, and poll the students with the question, “What are your thoughts around updating our sports logo from Cambridge COMETS to Cambridge STARS or ALL-STARS?”. By the end of the day on Friday, results from eleven of the thirty two classrooms were in and there was an overwhelmingly strong desire to adopt either the STARS or ALL-STARS. Our school would also like to hear from our community on their thoughts about updating the logo. If you are interested, please click on the following link to share your thoughts around updating our sports logo from Cambridge COMETS to Cambridge STARS or ALL-STARS. The link will be active until Thursday, April 26th. Track & Field season at Cambridge is beginning this week. Teachers will be holding practices according to the schedule below to expose students to the various Track & Field events. Under the TRACK category, students can participate in sprints, relays and long distance running. Within the FIELD category, students can join shot put, discus, long jump, triple jump, and high jump. Last week, it was stated that the Hip Hop program is for grade 4-7 students but it should have stated that it is for gr.5-7 students (grades K-4 participated in the December Winter Concert). Sorry for the miscommunication. Starting on April 25th and running through until May 1st, all students in grades 5-7 will take part in a daily Hip Hop program for Physical Education. 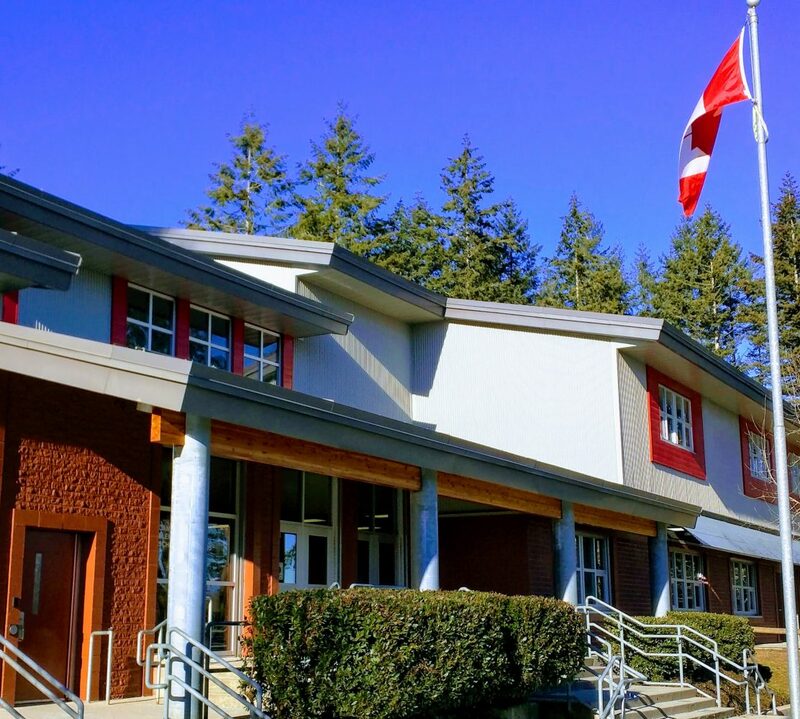 Cambridge Elementary is working with 1-Vibe Entertainment dance studio in White Rock to ensure that the learning experience is engaging and enjoyable for students. Parents/Guardians of gr. 5-7 students are invited to one of two shows. There will be an afternoon show for adults on Tuesday, May 1st from 1:10pm to 2:20pm and an evening performance from 6:30pm to 7:45pm. Only two tickets will be provided per child in grades 5-7 for either the afternoon or evening performance (ticket ordering information will be sent home by Tuesday). Thank you to the PAC for supporting and funding this wonderful opportunity for our gr. 5-7 students. Ordering for Monday April 30 McDonald’s hot lunch ends tonight. Get your orders in. We are in need of lots of volunteers for McDonalds as we are responsible to packing all of the happy meal boxes and this is the most popular hot lunch we have!! Please let us know if you can help! The flower fundraiser for the playground addition is under way and we are accepting online and paper orders until this Thursday April 26 using the following link –> FLOWER ORDER. Flowers will be ready for pick up on May 7/8 just in time to make a great gift for Morher’s Day. We need volunteers to help unload and sort the delivery on Monday May 7 from approximately 11am-1pm. Please email if you can assist. The Spring Fling Family Dance is coming up on Thursday May 3 from 6-8pm. We currently have very few volunteers so please consider volunteering for an hour to help this event run successfully! Mark Thursday May 31 on your calendars for the PAC AGM where we will be discussing and voting on next years budget. Nomination forms for PAC Executive have also been sent home with the dance info.